This year we promised ourselves we're going to tackle the house, get rid of those little niggly jobs we've been putting off and investing in bigger projects that we've, let's be honest, been ignoring. 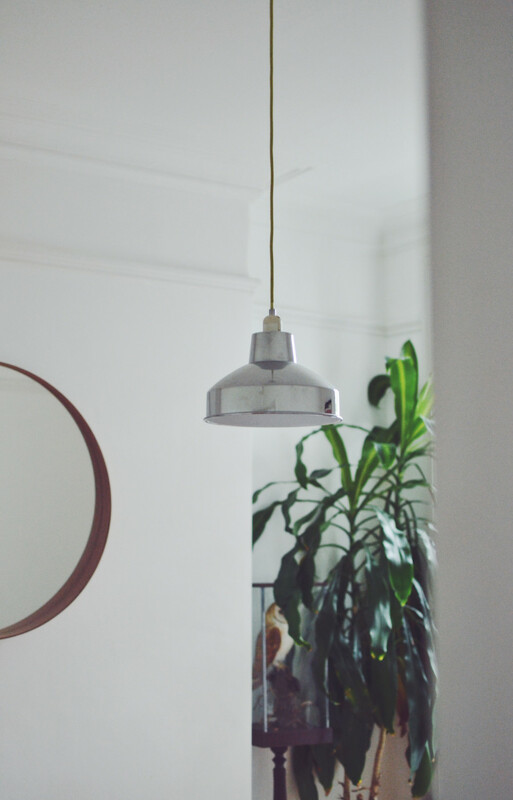 We bought our Victorian terrace house over a year ago now and we are still in love with it, but there are a few bits and bobs that need fixing and improving sooner rather than later. 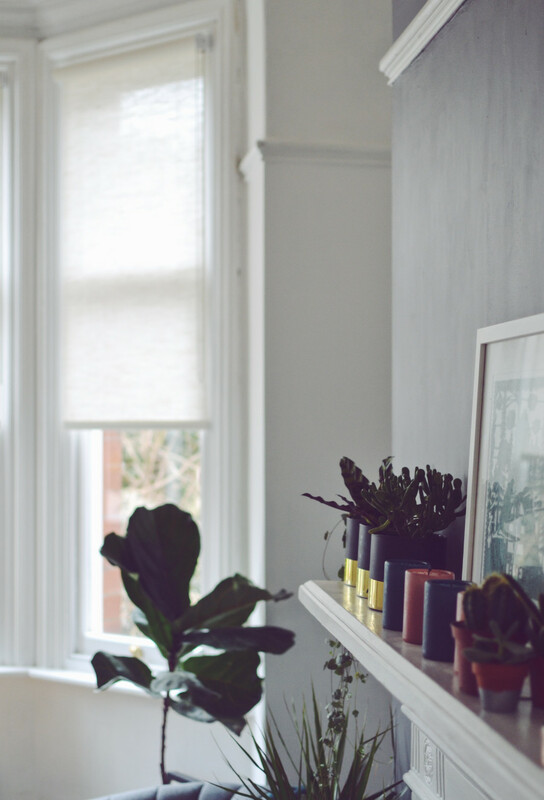 There are big things like the leaky roof and little things like keeping on top of the housework with full time jobs, but we're making steps to make our home and lives better. The first thing we tackled was the lack of blinds in the house, both the living room and bedroom bay windows were open to the world (soz neighbours!) for the best part of a year largely due to us being completely unable to make a solid decision. We went from wanting curtains to wanting shutters, costing up lots of different options but never really committing to anything. 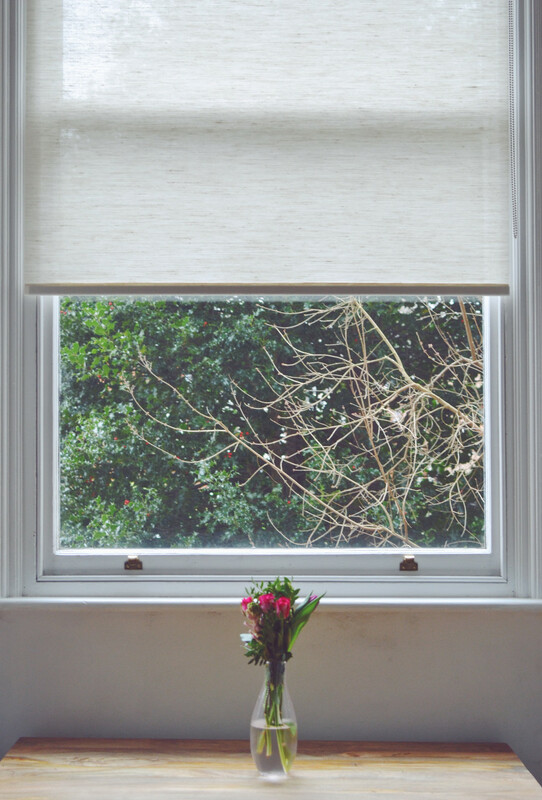 Until finally, on a shoot in a rather spectacular Victorian house one day, I spotted that they had really simple thick organza roller blinds that looked so good. I took a snap, showed it to Joe and he was on board, we finally agreed! We did a bit of searching and looked at a few options, we finally settled on a set on using Blinds 2go. 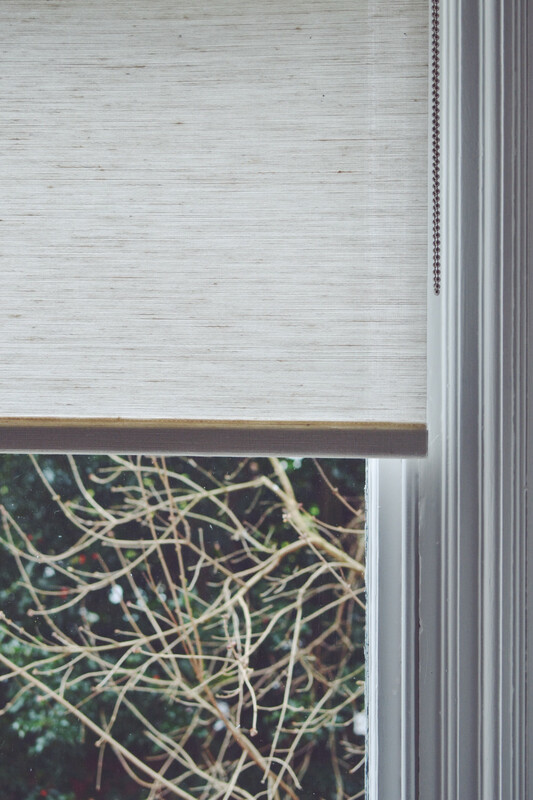 They create blinds to order and deliver them ready to go, there is no fitting including so they're really affordable but do require a bit of DIY when they arrive. Thankfully Joe was in full on handyman mode when they arrived and got them up really quickly and easily, if you're worried about fitting them yourselves, I really wouldn't be, all you need is a drill, a ladder and a spirit measure really. Downstairs in the living room we went for Panama Cotton, a thick but still opaque textured cotton that allows the light to shine through but keeps the heat in. I'd really recommend this as a lower cost option for bay windows as they are notoriously tricky! Another thing that has been an absolute godsend in terms of the house this year so far is working with Fantastic Services* to review their cleaning services. 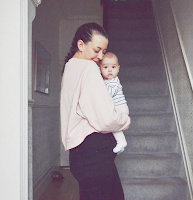 We are having a short weekly clean at the moment and it is such a treat to come home after a long day at work to a clean house, it means that everything is squeaky clean and hoovered giving us time to sort out the rest of the house, work on our side hustles and generally have a life. We leave the house around 7 and get home around 7 or 8 every day during the week so this weekly clean really, really helps us. I know it's not the most glamorous of things to be posting about but it's honestly been so helpful so far this year. 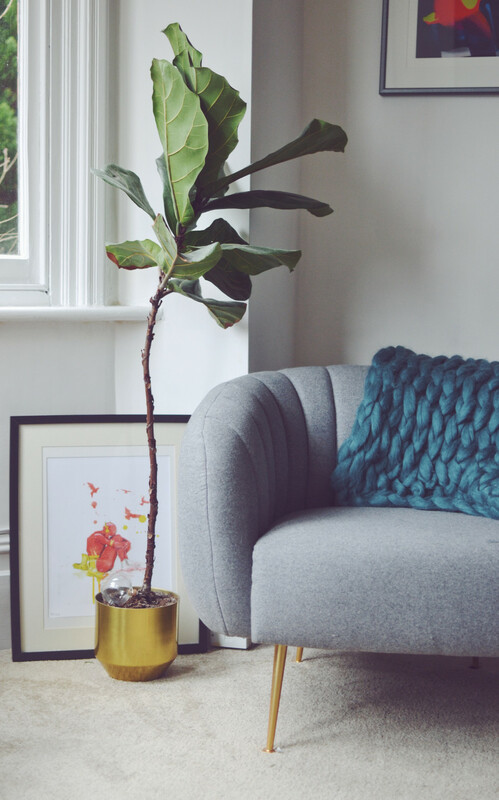 They are available all across the UK so if you want to try them out, whether it's a one off deep clean or weekly cleaning service, you can get £10 off your first clean with the code TWEET10 that they have very kindly set up for you! Click here to take a look. Fantastic Services also offer everything from builder and gardeners and removals to tradesmen so I think we'll be using them quite a bit this year. We also have a roofer booked in to fix the leaky roof, a kitchen designer coming round to measure up and a bathroom builder coming to take a look at our bathroom to see what we can do in the tiny space. It feels like we've had a productive year so far with the house seeing as we did very little last year! *We are trialling Fantastic Services cleaning service to put them to the test free of charge but all opinions, as always, are my own. 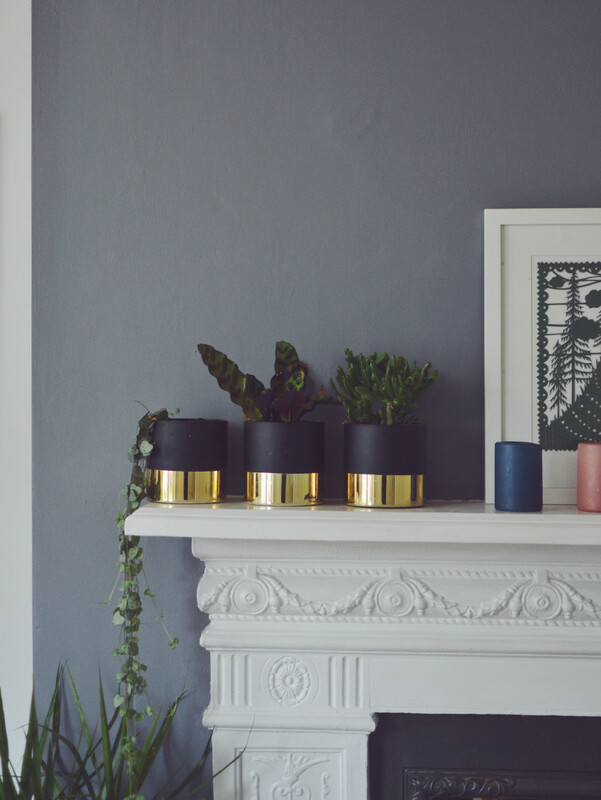 Your home looks lovely and I adore the idea of having a cleaner - surely that's the dream?! Something I'd go for instantly if we didn't have a dog! You have such a gorgeous home! 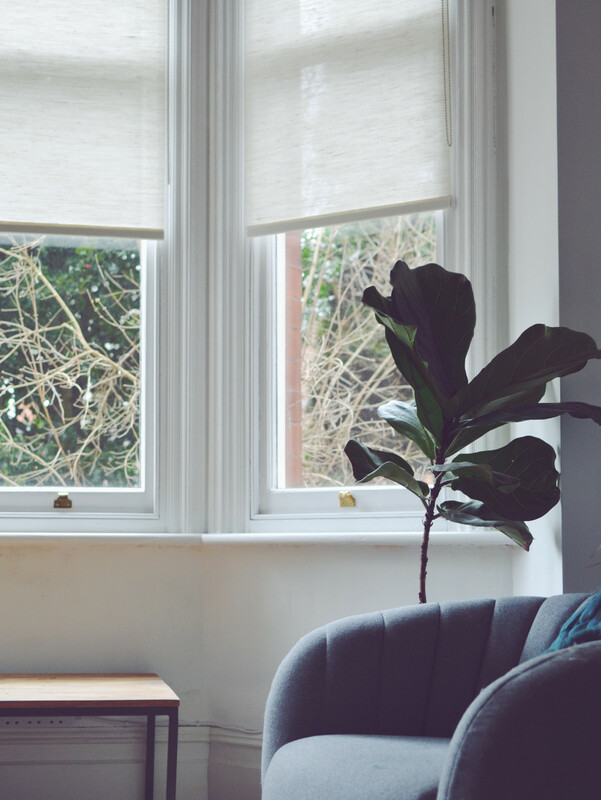 The blinds fit in perfectly and a cleaner makes sense for any working couple who have extra cash. I know some people look down on it but I think if it frees up your time at the weekend so you can actually live life instead of wasting a few hours cleaning, why wouldn't you! ?